There are plenty of websites on the web that are too restrictive that they disable basic functions. Mouse right click is one such basic functions which are disabled on many websites. Some website displays a notice that right click is disabled while others simply don’t let the click work. Some of these websites (like banks) do that for safety purposes. Whereas others do it to prevent visitors from copying their content. Plagiarism is certainly bad for content creators, however, blocking mouse right click is not a fair way to prevent copying of content. Right click houses many other browser functions apart from the copy. Hence it is unfair to disable right clicks just to prevent copying of website content. Luckily there are Addon developers who understand this pain of the users. Hence, they create browsers Addons or extensions which help in overriding the block set by webmasters. 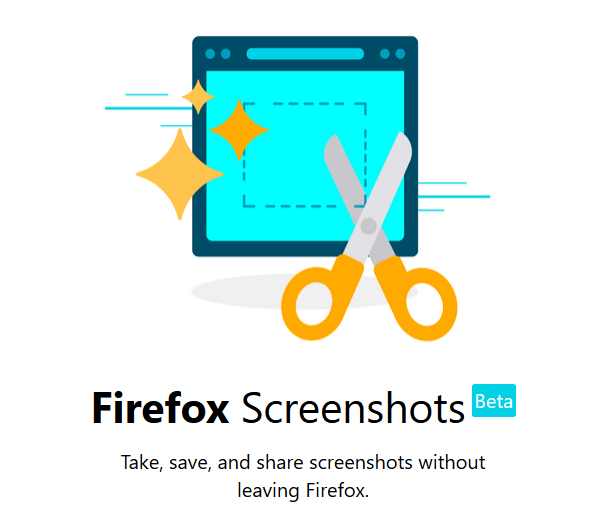 Mozilla Firefox users can make use of several Addons to override the block set by webmasters. One good Addon to achieve this is named Enable Right Click and Copy. Simply installing the addon from the Mozilla store will enable it for all tabs and windows. After installing the addon, refresh any pages you’re working on to make it work on them as well. Any new tabs that you open will already be taken care of by the addon. The addon can break functionality on various websites (including Gmail and Quora). You can temporarily disable the addon on the current page by clicking on the mouse icon in the address bar. 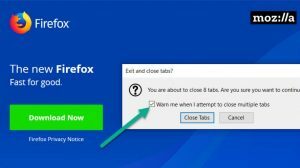 If you continue to face the issue on the page(s) then you can disable the addon and enable it only when you want to perform a right-click on a webpage.